iOS offers various accessibility features to help users with vision and hearing disabilities. 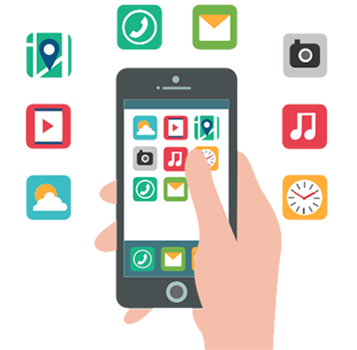 One major feature, VoiceOver, provides a voice reading information on the screen, including contextual buttons, icons, links and other user interface elements, and allows the user to navigate the operating system through gestures. Any apps with default controls and developed with a UIKit framework gets VoiceOver functionality built in. One example includes holding up the iPhone to take a photo, with VoiceOver describing the photo scenery. As part of a "Made for iPhone" program, introduced with the release of iOS 7 in 2013, Apple has developed technology to use Bluetooth and a special technology protocol to let compatible third-party equipment connect with iPhones and iPads for streaming audio directly to a user's ears. 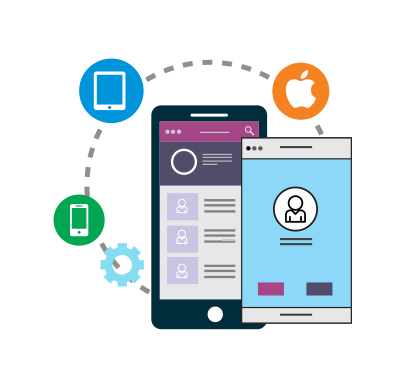 Glorious Software team of iOS developers develop advanced mobile solutions for business, travel and entertainment iPhone applications such as fun apps, Games apps, Business apps, Social Apps, Geo-location apps, Shopping apps, Travel apps on iOS Platforms. 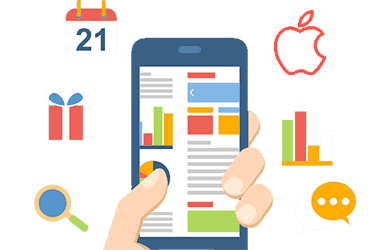 iOS utilizes many security features in both hardware and software. Below are summaries of the most prominent features. TiOS devices can have a passcode that is used to unlock the device, make changes to system settings, and encrypt the device's contents. Until recently, these were typically four numerical digits long.